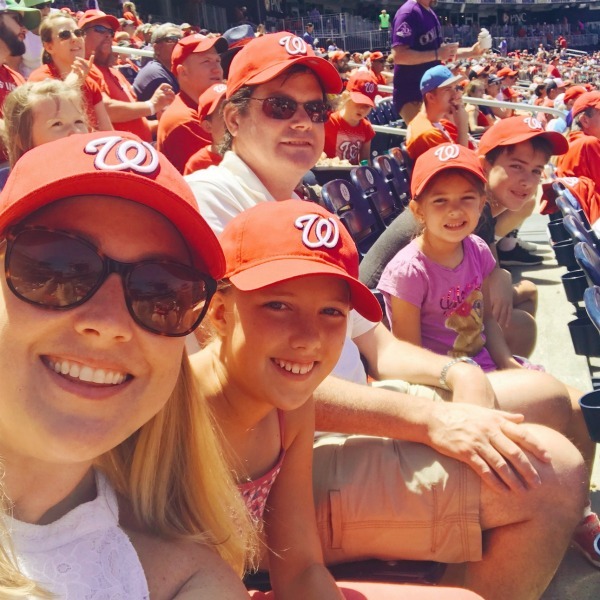 We love attending a Washington Nationals baseball game as a family, but especially on Sundays! 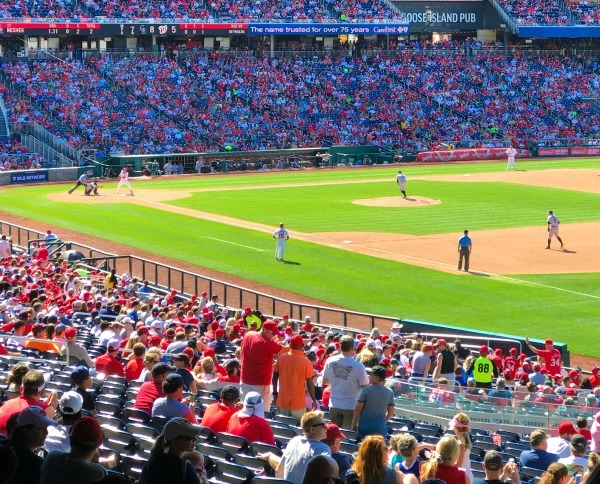 Home game Sundays at Nationals Park now throughout the regular season are official Family Days. There is a kid-friendly ticketing deal for families, Kids Run the Bases and a new Family Fun area, located inside the Right Field Gate. 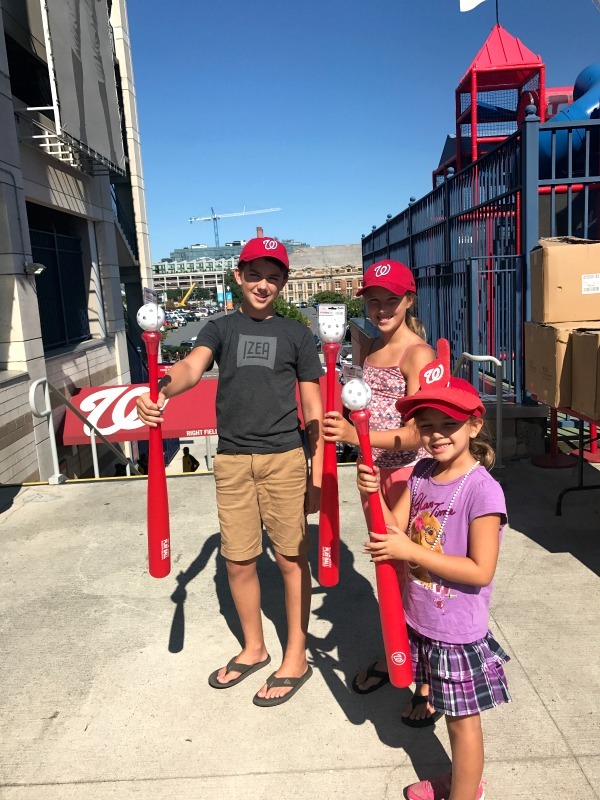 On Sundays, kids 12 and under receive Nats Wiffle ball and bat sets at the end of the game, and this kids’ giveaway is in addition to the various other goodies offered to the first fans who arrive. 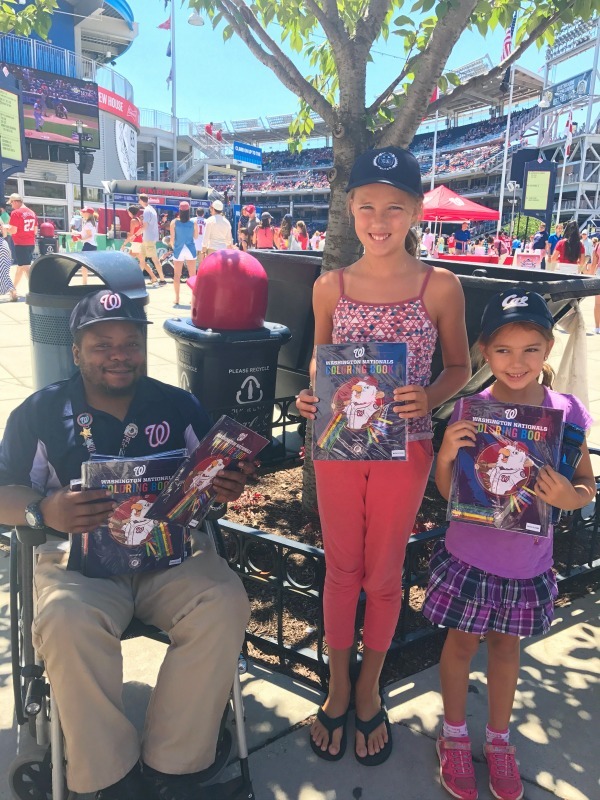 This Sunday our kids received a Nationals coloring book set when they entered the stadium. Score! 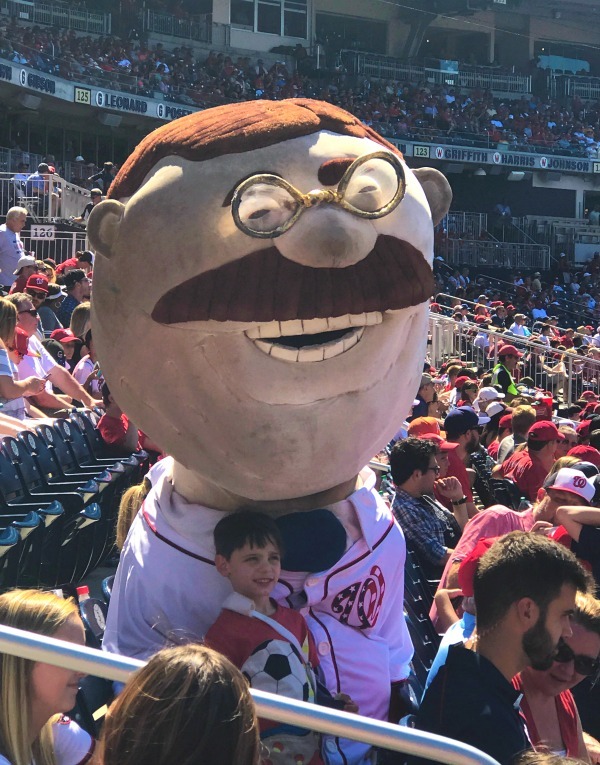 Preschoolers through teens will love attending a Nats game. The rules are easy to follow. The players are iconic. 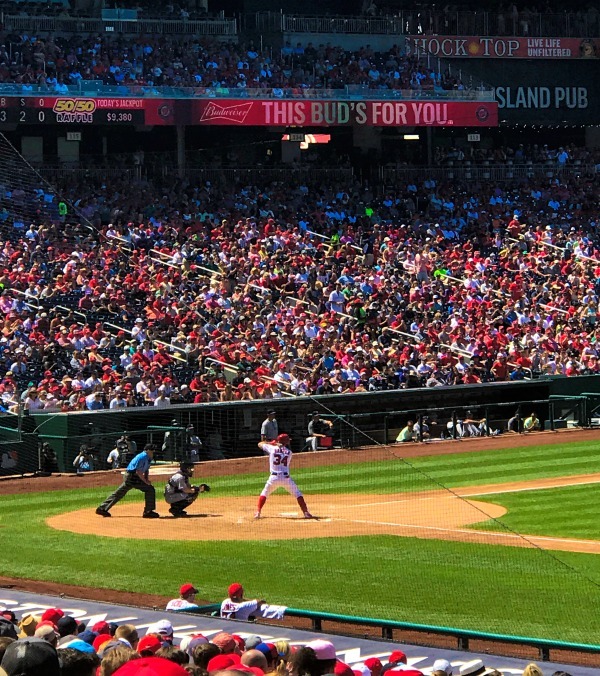 Watching Bryce Harper at bat and Ryan Zimmerman score his 28th home run — the Washington, DC team record! — was exciting for all of us. Of course, everyone adores those Racing Presidents. We loved watching them race (Abe won) and Teddy even hung in our section with kid fans! When your child needs an any-inning stretch, the Family Fun area near the Right Field Gate is where to go. 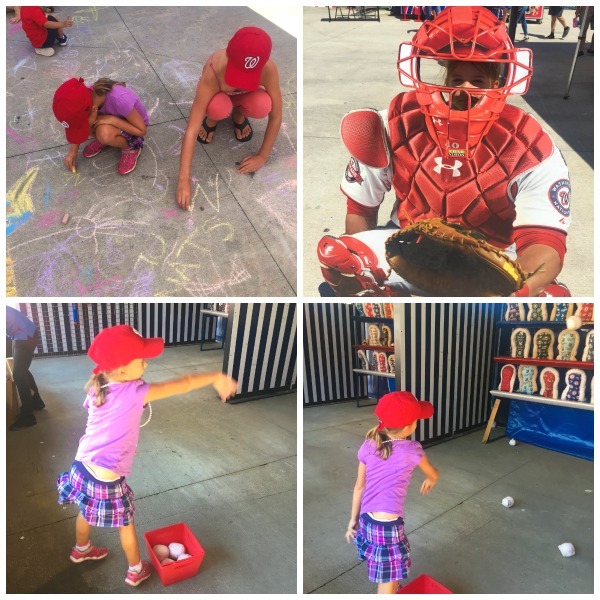 There is a jungle gym, Nats poster making station, inflatable t-ball game, a chalk art station, misting fan spray area, a wheel to spin for prizes and fun photo ops. When Alice got a little antsy after five innings, this area was the perfect chance for her to play with other kids. The Harris Teeter Family Fun Pack is such a super deal on tickets and concessions. Available on Fridays, Saturdays and Sundays throughout the 2017 season, this pack includes a a game ticket, hot dog, chips and a Coca-Cola/Dasani beverage. You simply scan your ticket at any Nats Dog stand to redeem your concession items. You can choose from two pricing/seating area levels, but you will save $11.75 on every ticket. What a deal! 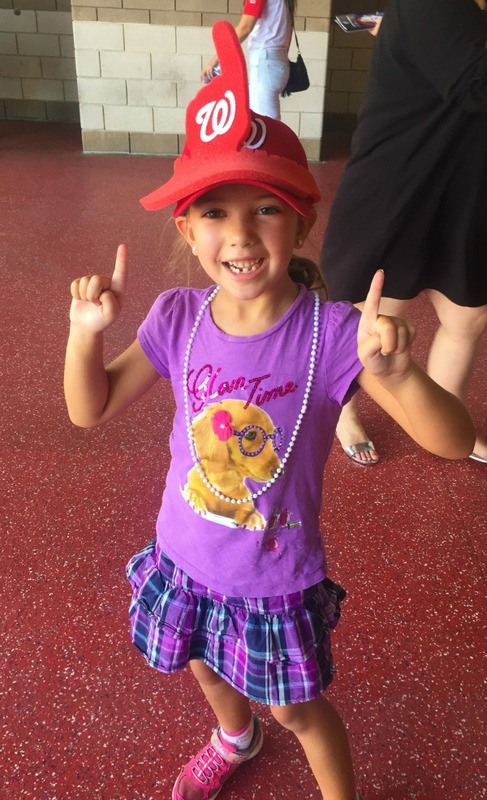 Sundays are the day for Kids Run the Bases after home games (weather permitting, subject to change), and Jr. Nats MVP Kids Club members get to be first in line. Jr Nats MVPs also receive a membership card and lanyard, ticket deals, coupon book and passport, MVP book bag, exclusive Jr. Nats Baseball Cap, MVP baseball seam bracelet, three Nationals team store coupons, a welcome or birthday scoreboard message, more Nats swag and a free meal at any Nats Dog Stand. All this good stuff in the Jr. Nats MVP Membership is just $20 for all fans ages 4-12! And every DMV parent needs to sign their kids age 4-12 up for a Jr. Nats Rookie Membership — it’s totally free! Rookies receive a Membership Card and Lanyard, exclusive email offers, a newsletter and access to special meet and greet opportunities. It’s an easy, early step toward gaining #Natitude! 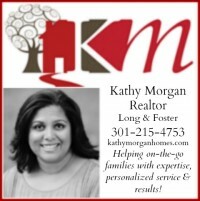 I encourage all DMV families to head to a Nats Family Day on a homegame Sunday. Check out the schedule for those Sunday home games and snag your Harris Teeter Family Fun Pack tickets on any home Friday, Saturday or Sunday game. 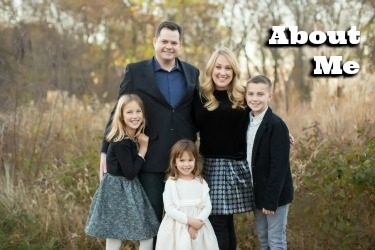 We’ll meet you there! We received family tickets for review (and Nats hats!). No additional compensation received. All opinions, mine. I can and can’t wait for my son to be a little older! He’s going to love running the bases at the baseball game. I really do love the play area for the kiddos that Nats Park has. My son (2) isn’t so good at the “just relax and watch baseball” thing! It’s nice to have a place to take him!